Dr Johanna Simkin is curator of Human Biology and Medicine at Museums Victoria, where she creates exhibitions about the human story by working with experts in health, design, and the arts. Her favourite projects probe this content to empower and entertain—all while stimulating the senses. 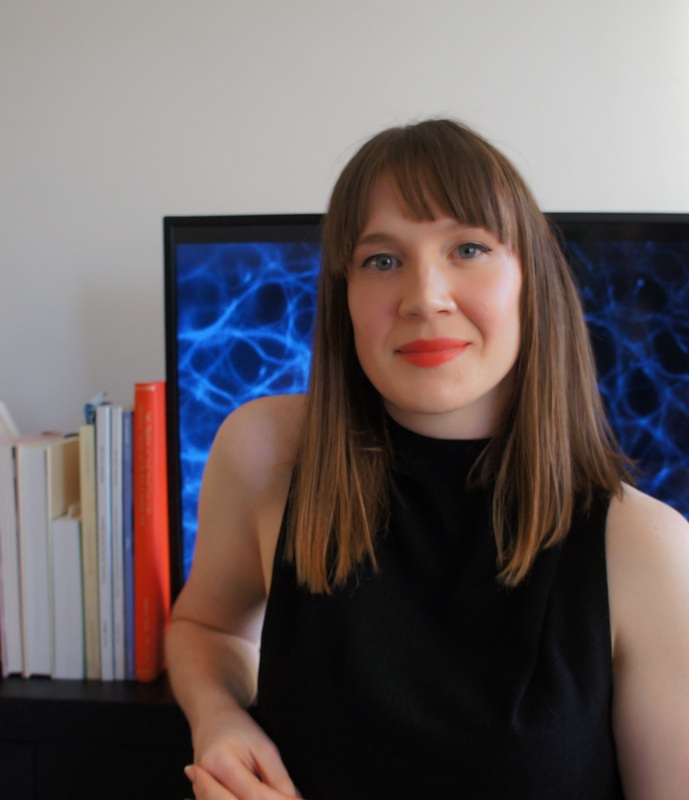 Johanna has a PhD in neuroscience and, prior to curating, was a biomedical researcher in Paris and Melbourne, looking at stem cells, gut health, genetics and more.